Born and raised in Ottawa, Erin always had a passion for helping people. 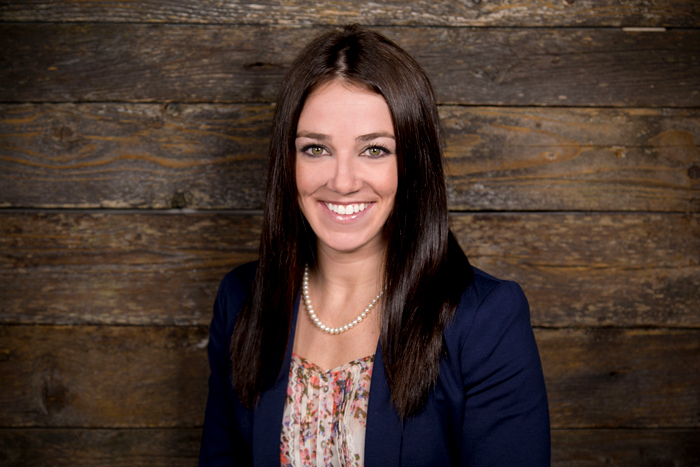 After completing her studies in Business Administration, majoring in Human Resources, Erin pursued her career in the recruitment industry. To help people in every way she could, she has also dedicated herself to Volunteer Firefighting within her community. With over 5 years of experience within the recruitment industry, she has become a well rounded professional with experience in accounting and finance, office personnel and has finally mastered recruitment within manufacturing and engineering.